Last week it was a pleasure for me to announce that I have a new shoe sponsor: Altra. I will be a part of the Altra Endurance Team, a bunch of very accomplished runners and triathletes. 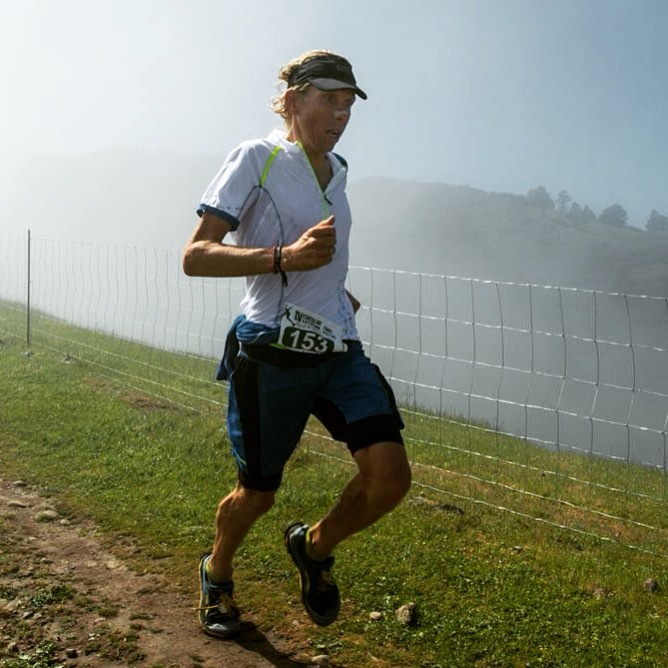 Altra is fairly new in the shoe business, but their shoes are getting more and more popular, and I have also seen lots of Altra shoes in Scandinavia. Altra is a very innovative company, and their key selling points are the «fully cushioned zero drop» and the «foot shaped toe box». Altra is now one of the top ten running shoe brands out there. I have wide feet, so Altra fits me very good to start with. In addition to that, the wide toe box allows me to use my toes more as I am running. This is a new feeling for me. Previously, my toes were squeezed into the shoe box, or I had to use a shoe that was too big for me. 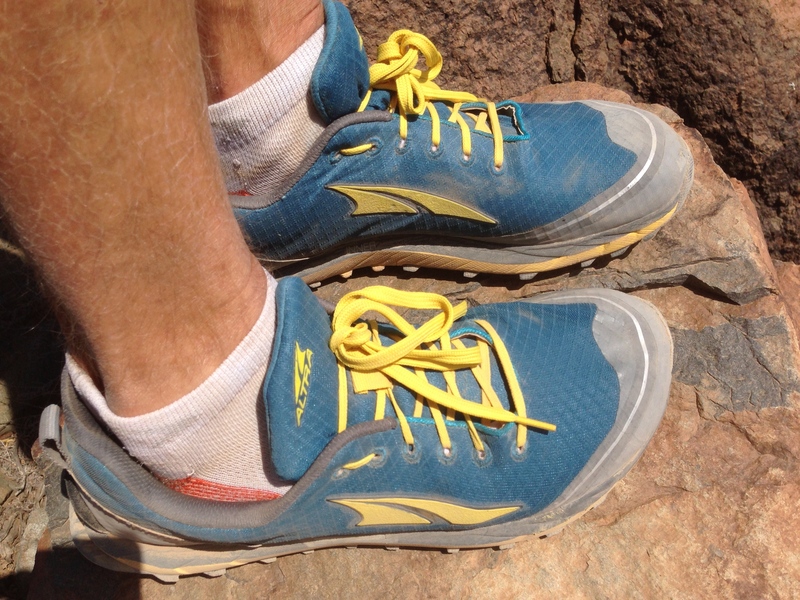 When running in Altra trail shoes, I feel that I use all of my toes to push forward. That is a nice sensation! When I run long distances, it is important for me that the shoes I’m wearing have some cushioning. Even when I run in my Superior 2.0, which is a low profile shoe, I still feel that there is enough cushioning. In my opinion, Altra has been able to make a shoe that is both well cushioned and still very responsive across the terrain. It is no secret that my running technique is far from perfect. And in my quest to improve all parts of my ultra running, I try to improve my stride and my posture. The transition to a better stride is slow, but I make small improvements every day. I work on increasing my cadence, and decreasing my vertical oscillation (movement up and down). Altra shoes, having zero drop, is one of my most important tools in improving my technique. Zero drop aligns the feet, back and body posture for less impact. It also strengthens the achilles and lower calf muscles that have been weakened after so many years of running on elevated heels. I have spent quite a long time getting used to running with zero drop shoes, and I now feel that I am finally there. I recommend everybody to give Altra a try. I am hundred percent sure that using Altra shoes will improve my ultra running! 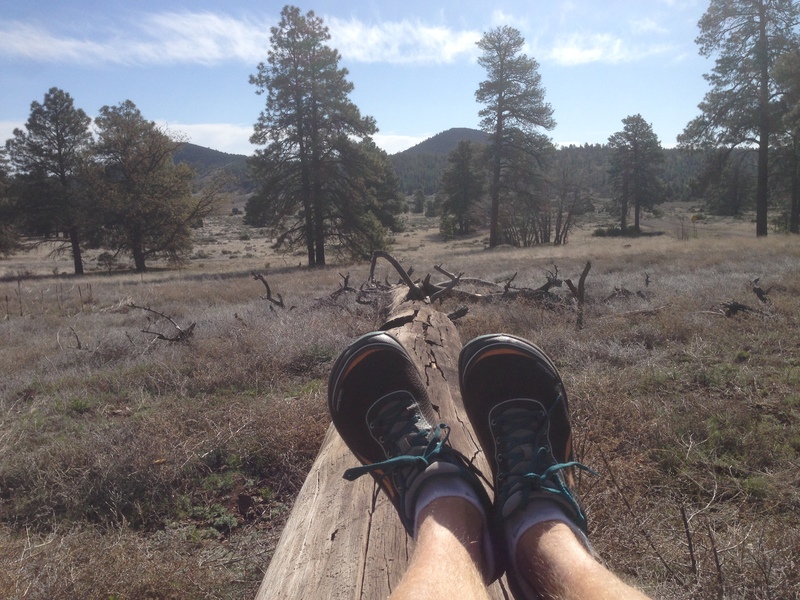 Testing my Lone Peak 2.5’s around Flagstaff/Arizona. 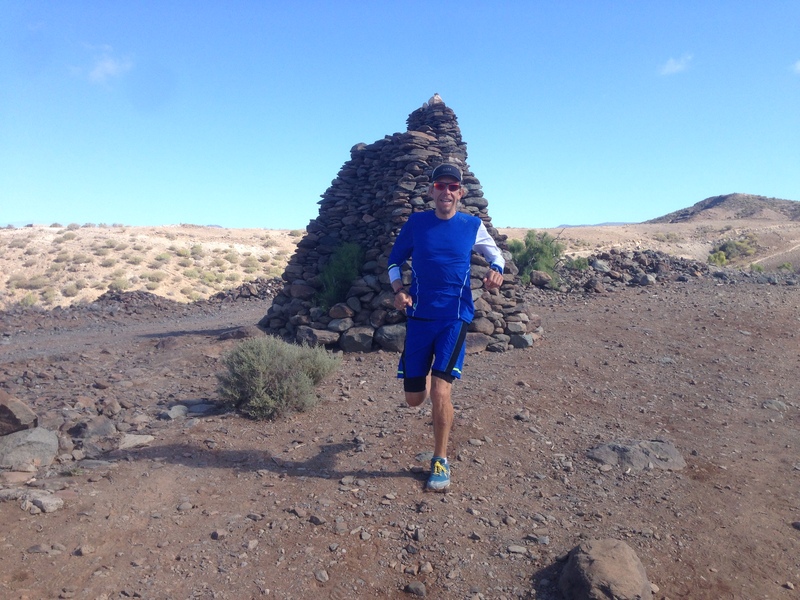 Running with Altra shoes on Gran Canaria. Superior 2.0 gives me a fantastic feel for the terrain and a very good grip!